We've been fortunate to work on behalf of some of the world's biggest brands, helping them to grow their business through insight-led strategy and award-winning creative. Capturing the spirit of youth to reinvent the job hunt. 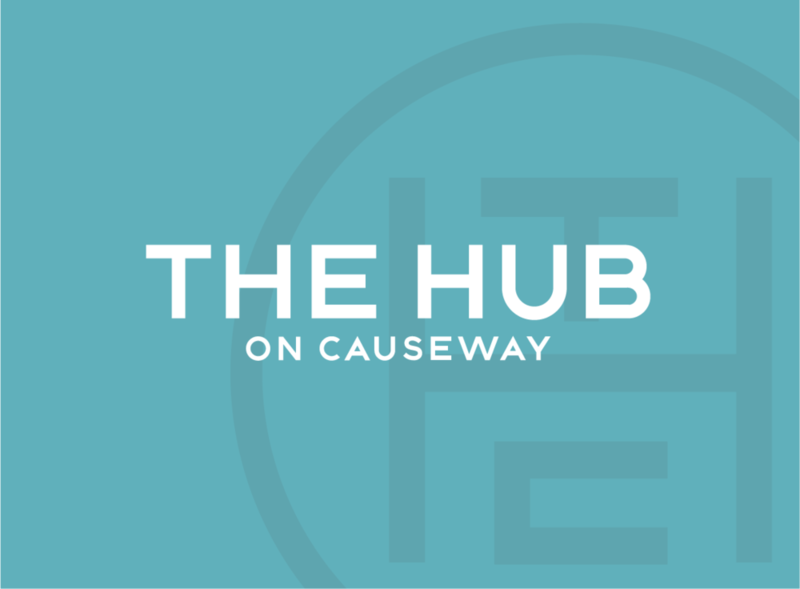 Offering work-life integration for modern urban professionals. Telling the world that everyone deserves an upgrade. 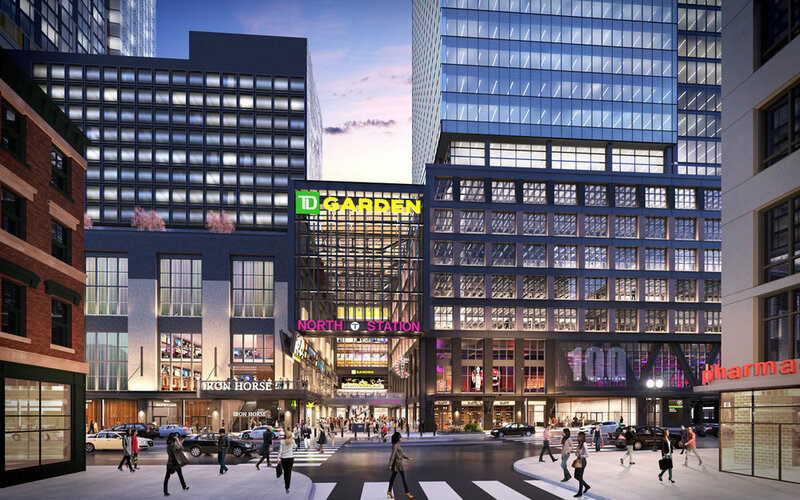 I led the team at Digitas that positioned and named the multi-use development on Causeway Street in Boston, on the site of the old Boston Garden. Our challenge was to create an authentic brand that would attract the type of residents and tenants who would help to transform the unloved North Station area into an uniquely different and vibrant neighborhood in Boston.